Hi there! I’m the new Adventure Courses Manager for the CMC’s Youth Education Program (YEP). It’s been engaging and inspiring working with young people and meeting CMC members since I started a few months ago. Recently, a CMC member asked me how I grew to love the outdoors. After thinking about it, I replied: “I owe it to Mr. Payne, my high school cross-country coach.” Coach Payne (yes, this is his real name) would have us do long runs on the trails of our local forest parks on the outskirts of Tacoma, WA. There was something magical about it, running through the primeval Pacific Northwest forest surrounded by enormous cedar and hemlock trees, everything cloaked in a thick carpet of moss. Every now and then we’d blaze our own trail, get lost, and had to bushwhack through the dense undergrowth to re-find the trail. Those long runs were always an adventure! It was freedom from the stopwatch, a welcome change of pace from the monotony of laps around a track and an opportunity for the team to make independent decisions. Thank you, Coach Payne, wherever you are, for sparking my passion for the outdoors. That conversation got me thinking about other people who shared inspiration and encouragement: my college buddy who convinced me to go on our first backpacking trip together, a friend who invited me to go rock climbing, my supervisor at Outward Bound who challenged me to take up sea kayaking, etc. These people shared their passions with me and encouraged my life-long learning in the outdoors. This is why I love working for YEP. 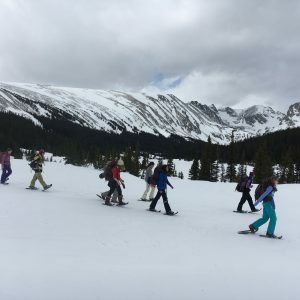 We send out sparks by introducing students to Colorado’s amazing outdoor recreation possibilities. We fan the flame for those eager for deeper experiences. These talented young people will someday share the spark for adventure, too. 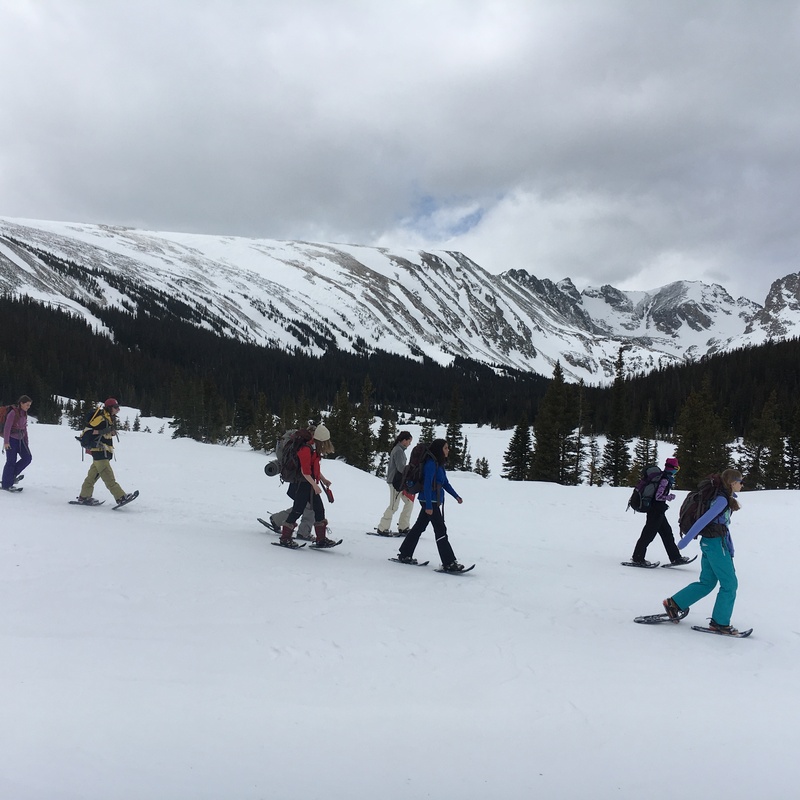 Over President’s Day Weekend, I led a group of YEP teens on our annual trip to the CMC’s Brainard Lake Cabin. Students learned to use maps, pace and plan for our daily snowshoe excursions. On our final morning, they created the tour plan and navigated us back to the trailhead with time to spare. Nicely done! This is the type of learning students can carry forward to planning their own hikes in the future. I invite you to catch a spark or fan your flame on an adventure with YEP this summer. Come explore Colorado’s wild places, learn something new and make new friends. Sign up for a summer course with YEP! Fan the flame and discover what the outdoors means to you. 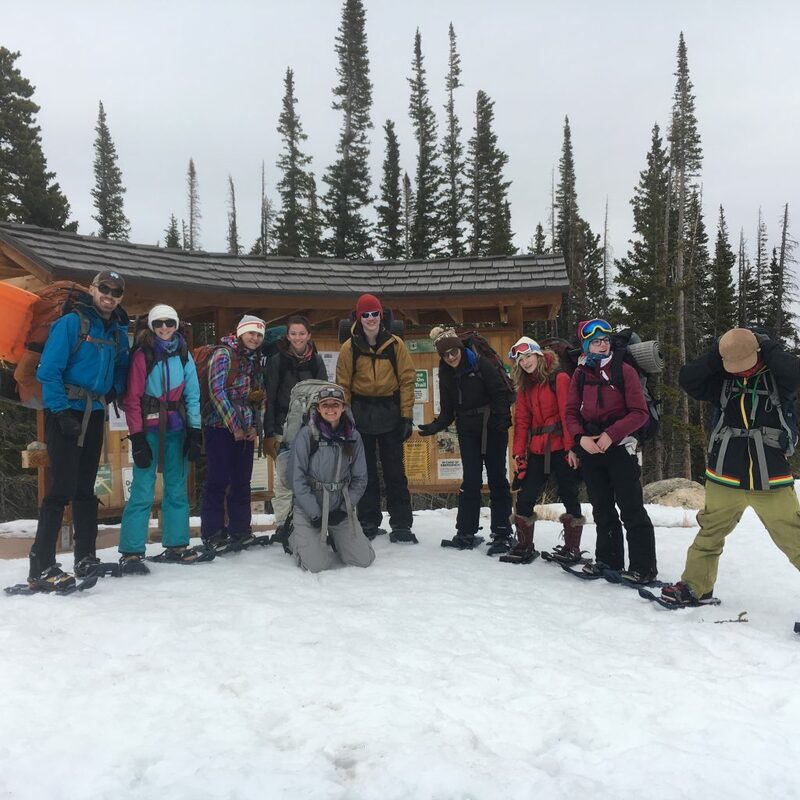 Spots are open for this summer’s Outdoor Leadership Summit, Backcountry Trekking and Multisport Adventure trips.